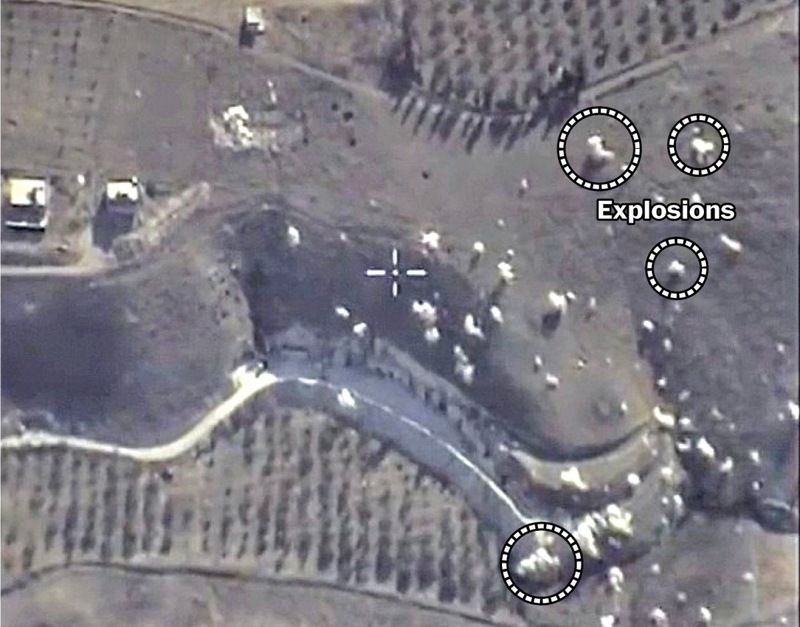 Russian planes are bombing moderate pro-American Syrians, but Russia claims that it’s targeting Islamic State militants. If you are seeing a contradiction here, it means you are not watching Russian TV on daily basis. For it has been hammering into viewer’s heads for weeks and months that Islamic State has been created by the West. Indeed Putin reiterated the same idea while addressing the UN General Assembly. So see – it’s logical. First Islamic State militants get bombed and then they start shouting that they’ve been trained by the CIA. Bingo! We always knew it. The only logic that matters for Putin is the one that sells to Russian TV audiences. The only reason to start the war in Syria was that the Ukrainian episode of the ongoing soap opera was getting duller and murkier. The new one has been great so far – just look at those MoD videos of explosions on the ground neatly going off all at the same time. They will keep millions of people mesmerized for some months, while script writers will be scratching their heads about new scenes and new backdrops.